I am a Zoho expert. 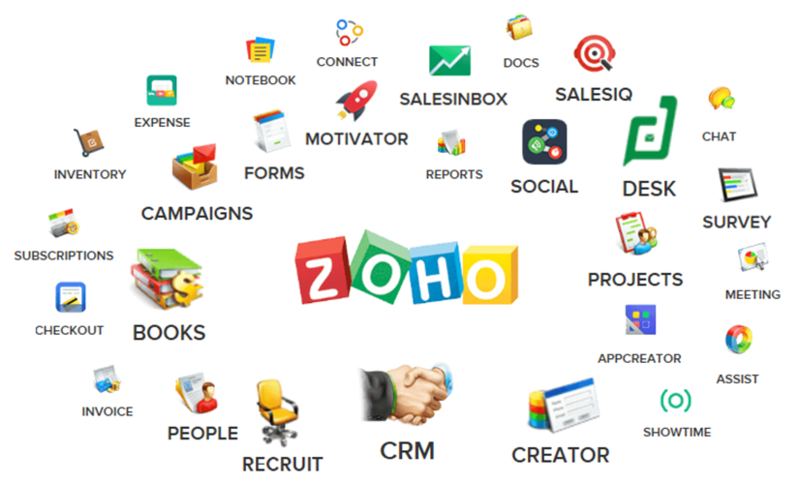 I will help you within any Zoho app like CRM, Creator, Reports, Mails, Desk etc. I have worked with clients worldwide across numerous industries including fitness gyms, investment banks, real estate companies, advertising agencies, recruiting firms, outdoor sports companies, and accounting firms to name a few. I have found that Zoho Apps are used differently by each client as every business has a slightly different business model. 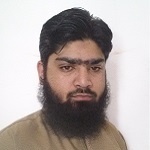 I will work with you one on one to ensure that you utilize the system to its full capacity. 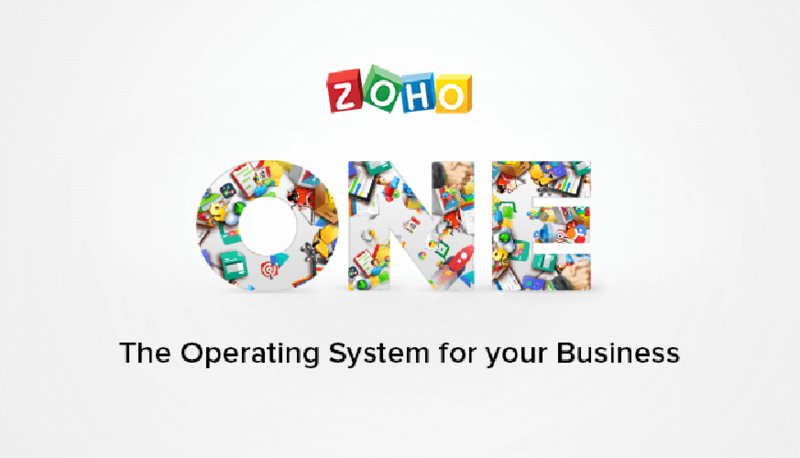 I can do any third party integration into Zoho Apps like DocPanda, Mailchimp, QuickBooks etc. I can also do any work of API related to Zoho Apps. Did you contact me before order? Kindly provide Zoho account access. I'm a Graphic Designer and Web Developer with extensive experience in building high-quality sites. My experiences range from building responsive mobile sites that work well cross-browser...Read moreI'm a Graphic Designer and Web Developer with extensive experience in building high-quality sites. My experiences range from building responsive mobile sites that work well cross-browser to building scalable. Till date, I have created over many websites, most of which required custom designed plugins, extensions, and themes. My aim has always been to produce websites that look beautiful and professional, are highly functional, load quickly, and are Search Engine optimized. I like working on projects with a team that cares about creating beautiful and usable interfaces. It's important to me to build long term relationships with clients, so I'm primarily looking for long term projects. I'm flexible with my working hours and am happy to work closely with any existing freelancers you work with. I look forward to hearing from you!